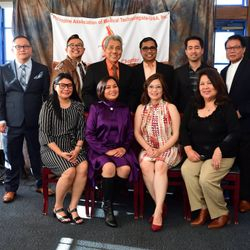 Philippine Association of Medical Technologists - USA Inc.
PAMET-USA Inc. is excited to celebrate the 44th Medical Laboratory Professionals Week (MLPW) on April 21 to 27 along with other laboratory professional organizations. 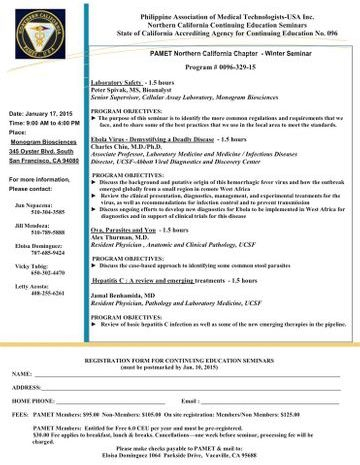 The purpose of this annual event is to increase public awareness on the importance of laboratory professionals in every aspect of patient care and the community. The exceptional efforts and behind the scenes work of laboratory professionals is essential to protecting public health. 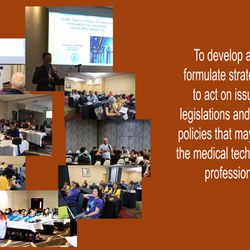 Never has there been a truer statement with the MLPW theme “Laboratory Professionals Get Results.” Year after year, the healthcare industry continues to change and we, laboratory professionals continue to play an instrumental role in providing quality patient care. 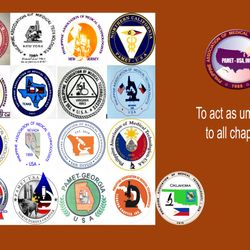 PAMET-USA truly believes heroes are amongst us – disguised in laboratory coats who serve and protect the public health. 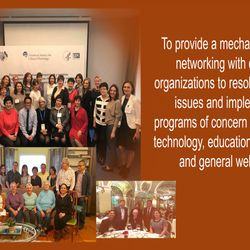 Every single day our members who work in various disciplines of the medical laboratory work with clinical teams to help diagnose, manage treatment and improve patient outcomes through accurate, reliable and timely laboratory results. 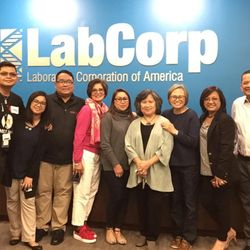 Countless hours are also spent by our laboratory educators to develop teaching materials and contents to educate and mentor future laboratorians. 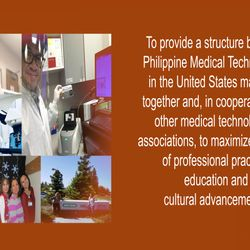 In addition to the daily diagnostics activities, our members from the biotechnology & research industry develops new diagnostic tests, repairs and maintains our equipment and provide support to medical laboratories. Collectively, as superheroes, we recognize that quality, safety, preparedness, data science and a well trained workforce all pave the road toward laboratory excellence. Tell us about your favorite laboratory colleague(s) and the amazing work they do. 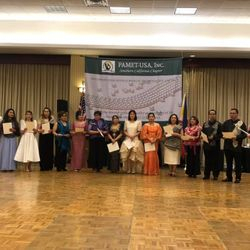 To participate please post your photos, videos and your Lab heroes stories on PAMET-USA social media accounts: Facebook Page, Instagram @pametusainc and/or twitter @pametusa. 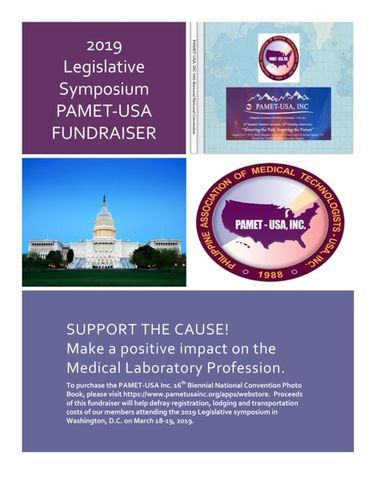 Please use hashtags #PAMETUSA #LabHeroes #LabWeek. 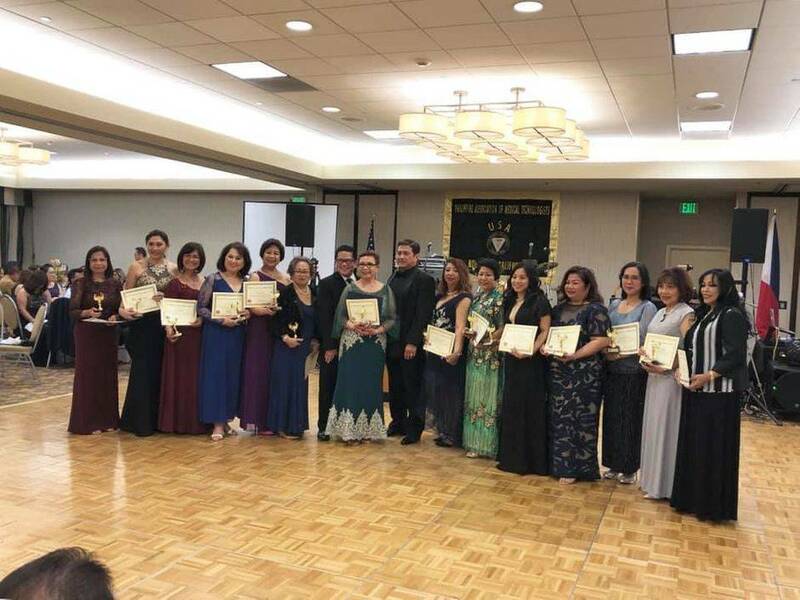 Again, on behalf of the PAMET-USA Executive Board, we would like to acknowledge our members dedication, commitment and service you provide to PAMET-USA and to the medical industry. 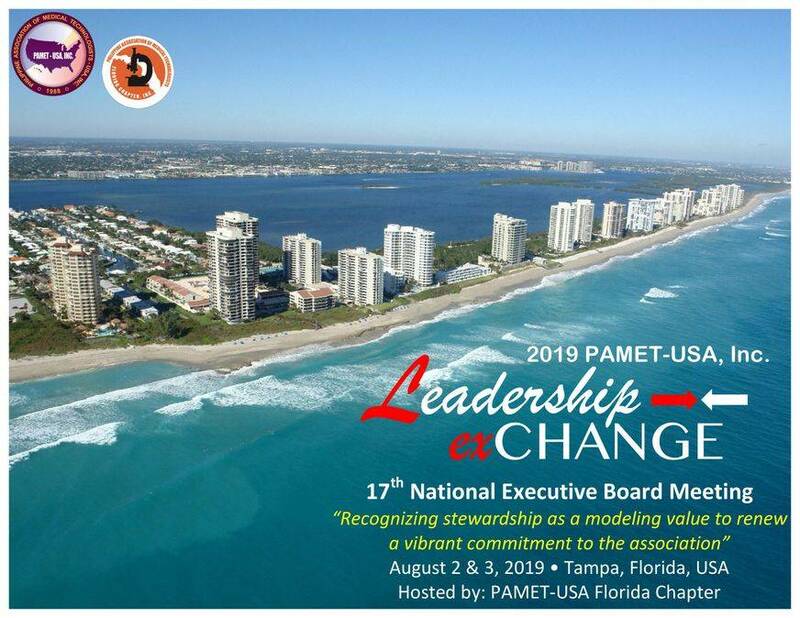 Maintaining our visibility as key players in healthcare is crucial to the profession, so please continue to foster team work, get involved with PAMET-USA and its constituent chapter activities. We wish all of our members a wonderful Lab Week and continued success throughout the year and many thanks for the great work that you do! 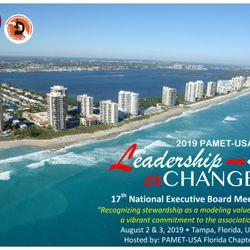 National President 2018-2020 | PAMET-USA, Inc.
I’m proud to be a Medical Laboratory Scientist that direct and manage the clinical laboratory and positively impact patient outcomes. 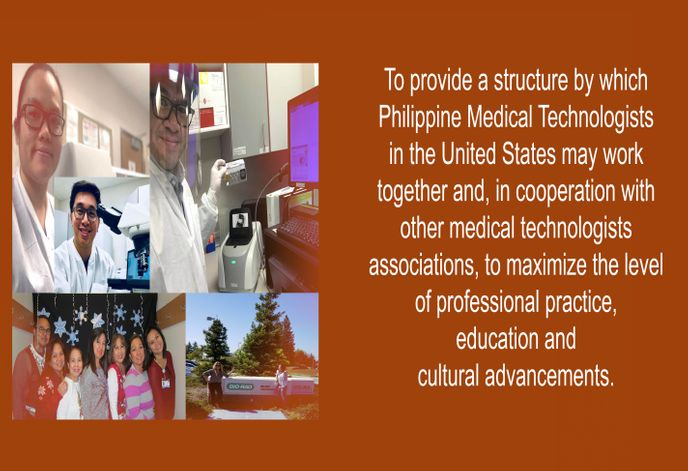 Join me in celebrating Medical Laboratory Professionals Week, April 21–27, 2019. Please make sure to thank your laboratory professionals for their dedication. 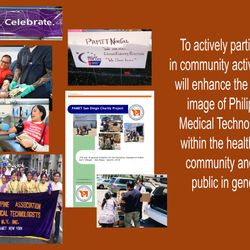 Please take time to participate. More information below. 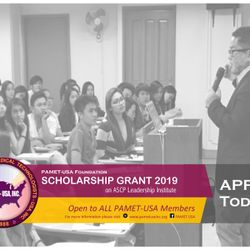 PAMET-USA Members can now join ASCP as an Affiliate Member for $49. 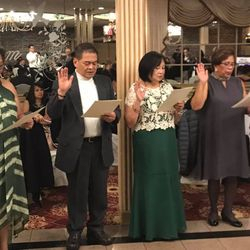 This ASCP membership category does not require certification form ASCP-Board of Certification. 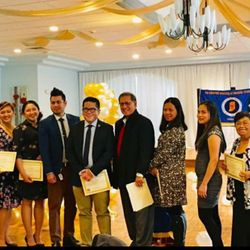 PAMET-USA, Inc. NEW JERSEY CHAPTER INDUCTION OF OFFICERS. 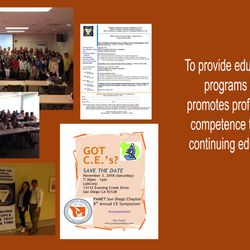 PAMET-USA, INC. SAN DIEGO CHAPTER'S 8th Annual CE Symposium. November 3, 2018. 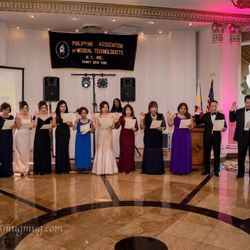 PAMET-USA, Inc. New York Chapter's Induction of Officers. November 3, 2018. 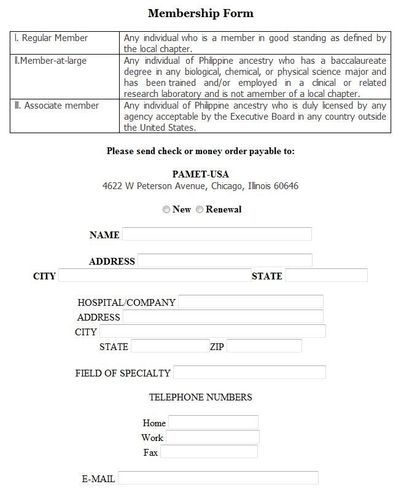 This survey not only helps you to negotiate with your hospital to advocate for salaries and position, it also serves as the primary source of information for academic, governmental and industry labor analysts. It also helps ASCP gather feedback about our profession to help address concerns. Below please find the link to take the survey. The wage survey will remain open until Sunday March 18th, Midnight Pacific Time. 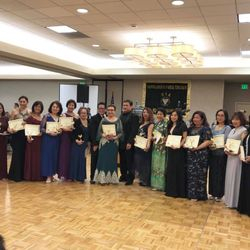 Approved by Governor Brown; August 28, 2018. Would allow unlicensed HighSchool graduates to perform the moderately complex total protein refractometer test on potential plasma donors at plasma collection centers.